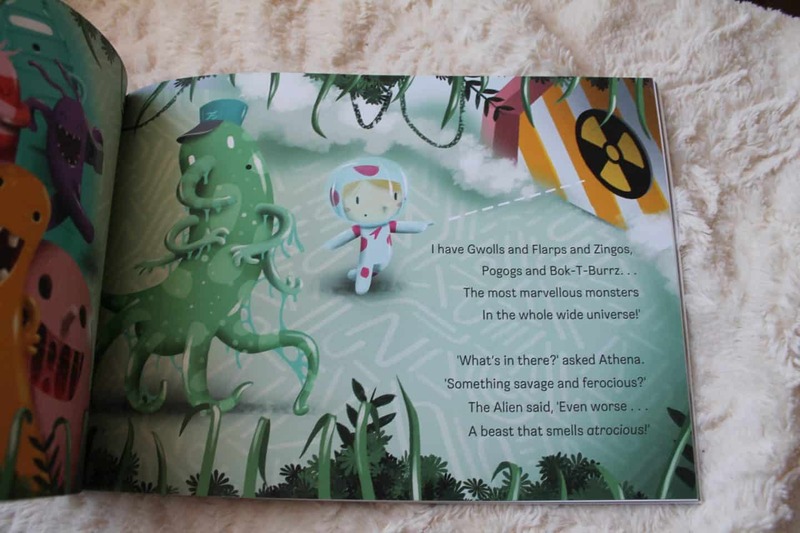 I absolutely love to find personalised books for my kids, I think it adds so much to their enjoyment (okay, Arlo doesn’t really understand yet but Athena definitely does!) and when I found out about the new book from the people who brought us ‘the little girl who lost her name’ books. I was really excited to take a look as the first book was so magical. 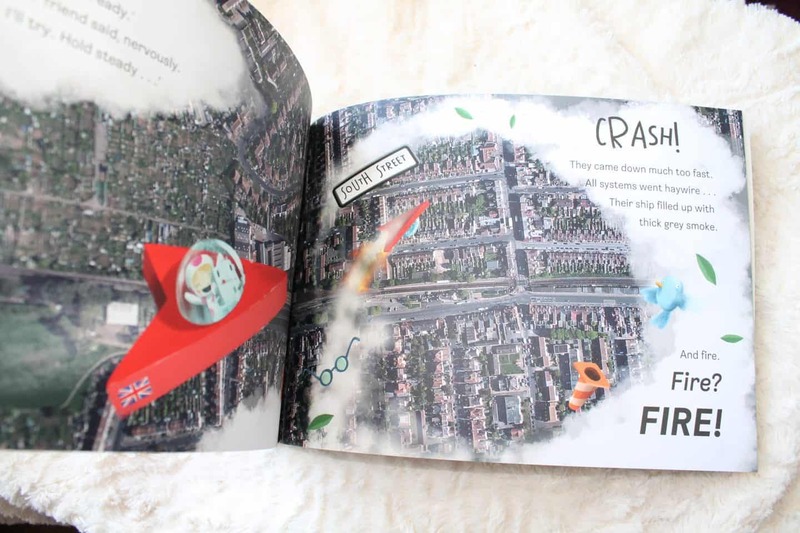 The Incredible Intergalactic Journey Home is a personalised book with a difference, not only does it feature your child as the main character, but it feature their exact home too in an aerial photo! It also details their address too, so could be really good for primary age kids who need to recognise and write out their address as a fun way to learn to do so. Athena was amazed when I point out our roof, and showed her the way we walk to preschool right there on the page! The story is about a little girl (or boy!) 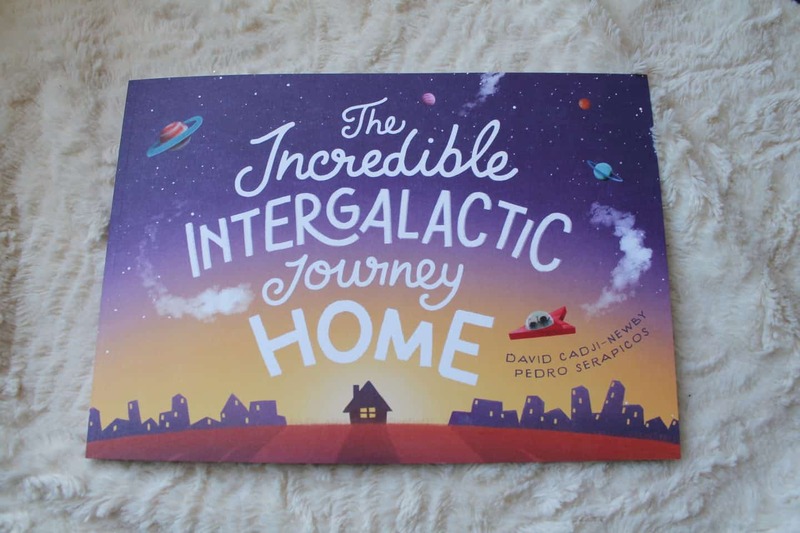 who doesn’t want to go to bed, choosing to explore space instead… lots of adventures are had and the book is full of fun characters to meet along the way and the illustrations are just gorgeous! Athena is just starting to recognise her name so it’s a great way to keep her on her toes with word recognition too, as it’s not often you’ll find a name like hers in a book! Check out the Lost My Name website to see exactly what your copy would look like, even down to choosing how your little person looks! This book was sent to us for the purpose of this review, all words and opinions are my own. I love personalised things, and this book just seems so lovely a full of wonder. 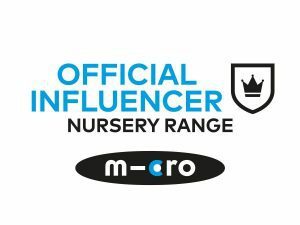 I love that there is more than just the name personalised, like the pre-school route, and the little girl/boy too.